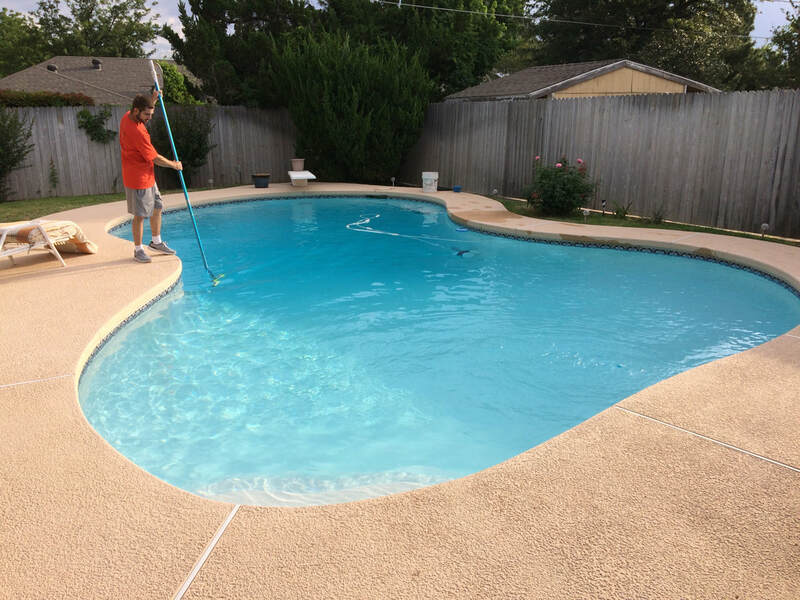 At SeaShell Pool Services, our goal is to provide the very best service experience possible. ​Serving DFW and surrounding areas. From Weekly Maintenance to Equipment Repair and all the way to BackYard Renovations, WE are here to help YOU! We are a family owned and operated business. We have over 60 years of combined office and field experience in swimming pool services. Our TEAM will treat you with respect and honesty. 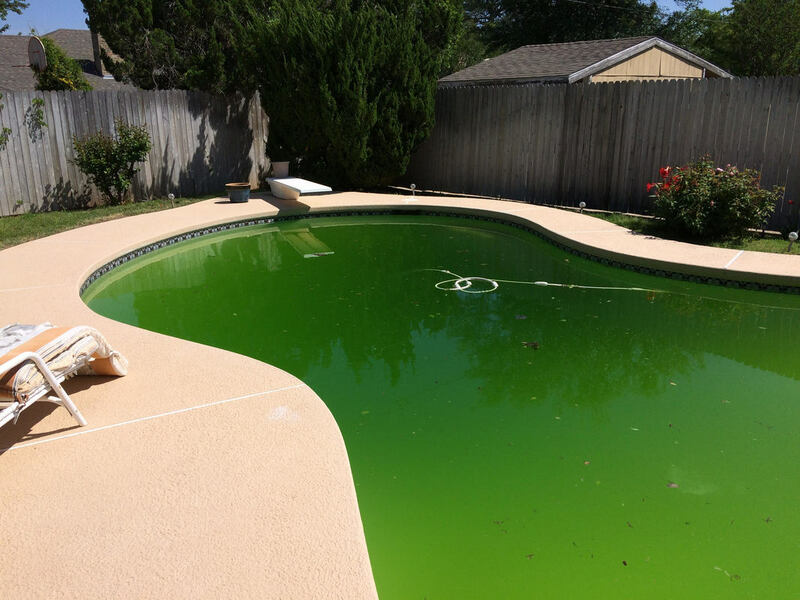 Hiring a professional pool service company protects one of your most valuable investments-your pool and/or spa! We take pride in our work and want to share that with you. 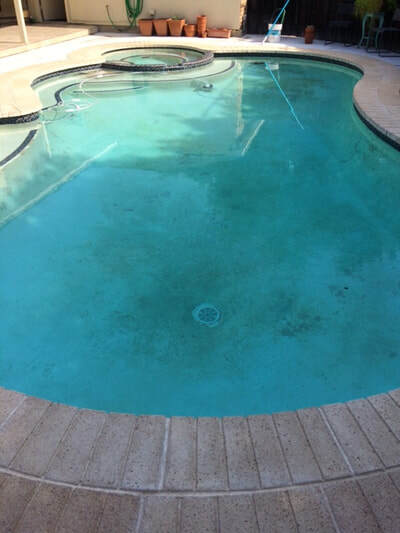 Keeping the equipment working properly and the water chemistry balanced allows you to enjoy your pool or spa instead of chasing down chemicals and making time for maintenance. Weekly monitoring and maintaining of pool water chemistry, brushing pool walls, skimming water surface, backwashing the filter, and vacumming the pool floor. See our maintenance plans here! We not only keep your pool sparkling clean, but we also can repair and replace your pool equipment as needed. Our team of experts will make sure you get the quality service you expect from a swimming pool service company. 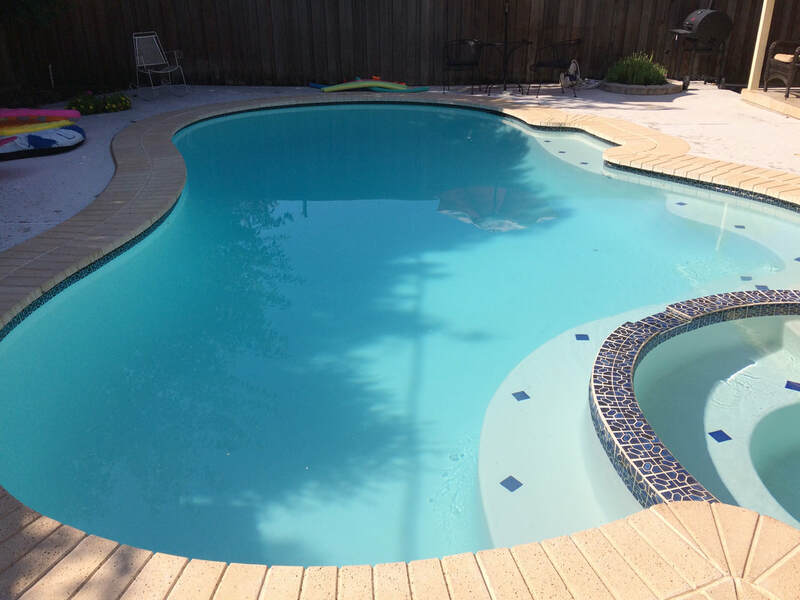 We take great pride in taking care of your pool for you and your family. We also offer free estimates for renovations, equipment replacement, and weekly service. Check out our ongoing specials right here on our website. Renovations, Drain and Clean and Green to Clean ~ We Can Help! Stop in on our Specials Page to catch all of our great offers! Specials change monthly along with veterans and seniors discounts. ​Residential Appliance Installer License #351343 is in compliance with the Texas Department of Licensing and Regulation.